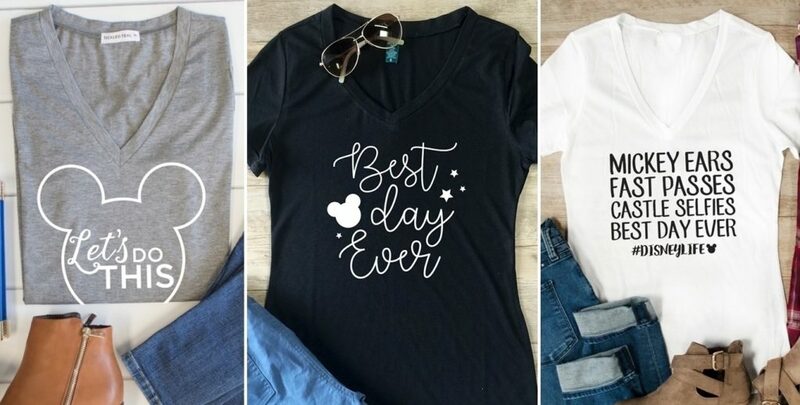 Oh my stars, how cute are these Disney Vacation Tees??? 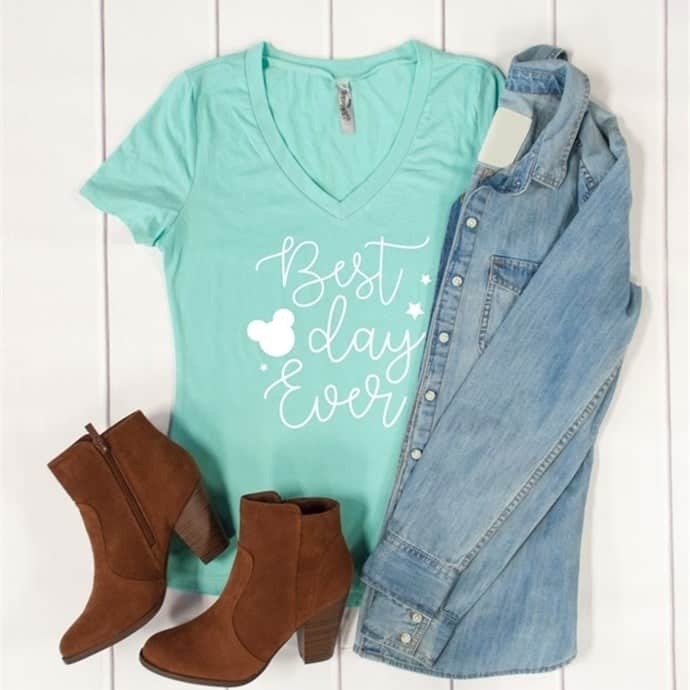 Right now on Jane.com you can choose from some totally adorable Disney themed tees for your trip to the Magical Kingdom. Also don't miss these Girls' Disney Princess Dresses as well! 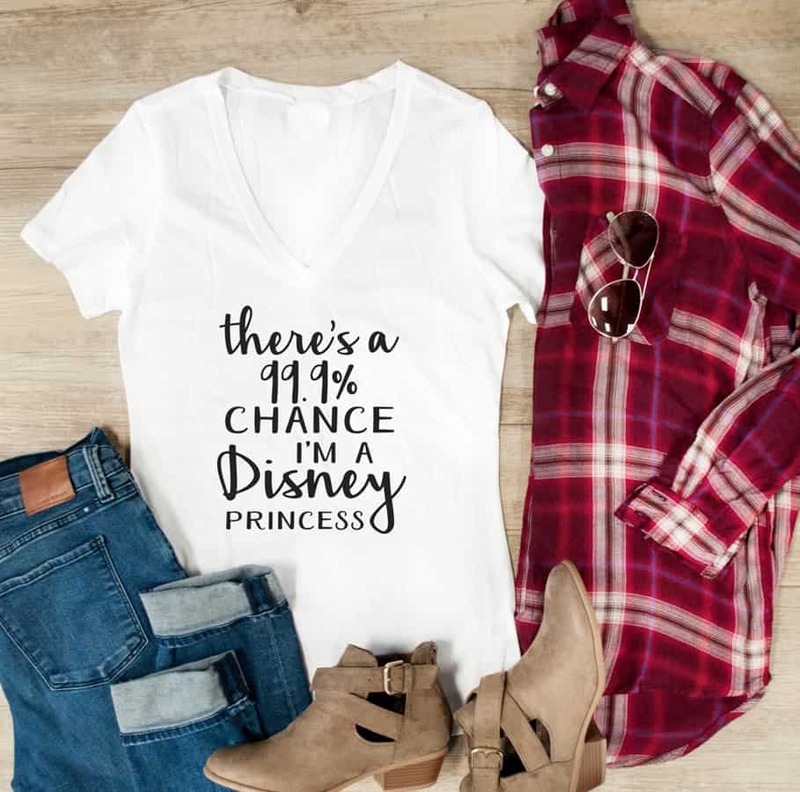 These Disney V-Neck Tees are just $11.99 each (Reg $23.99) and shipping is only $3.99 for the first item or $1.99 for each additional.